When it comes to ignition problems, many car owners end up protesting that their car key is stuck inside of the ignition or that their ignition will not turn. The time period that an ignition will function is varied. However, the truth is that if you own a car, chances are that you will eventually need to handle a jammed ignition. Initially, jiggling the key inside of the ignition will allow you to start the vehicle. This type of situation is a sure sign that you need to call a Portland locksmith in order to have the ignition repaired or changed. 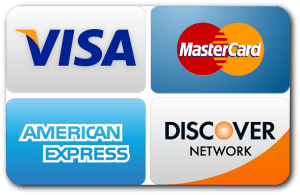 To cut down on high service fees, call a local locksmith rather than your dealership for the best service. Please keep in mind that if you do not take care of this issue soon enough, you could find yourself stranded. The connection between the ignition and the car’s computer is through a microchip called a transponder which is found within the car key. 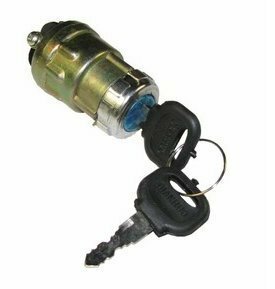 This makes changing an ignition switch a type of installation that is professional and complex. This operation requires an automotive locksmith with experience to perform. You might be wondering what causes your ignition to stop working and what it is that you can do about the issue. Generally, this kind of a situation arises when the wafers jam the ignition and the cylinder bends, leaving then latched in a position which does not allow them to move. 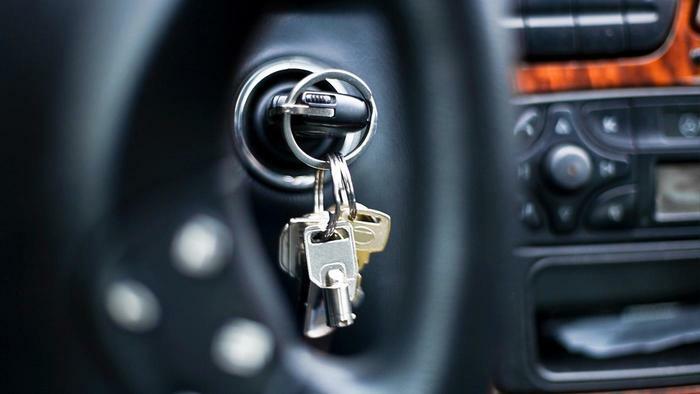 If you are having difficulty in turning your key in the ignition, the key is sticking inside of the ignition, or you find that you are unable to remove the key, there is help available from your local locksmith in Portland. When calling for a locksmith, make sure that you have your phone number and address available. It is also important to know your vehicle’s year, make and model. That way, the locksmith will be able to accurately service you. For your safety, ensure that your locksmith is certified, licensed, bonded and insured. Call and have your vehicle working perfectly today!